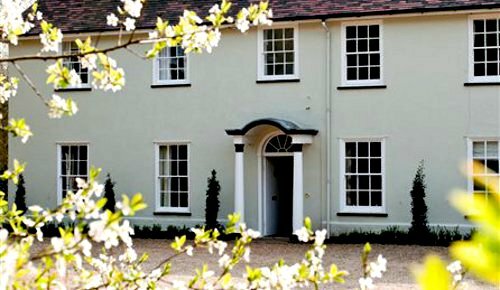 compare and choose from our collection of Suffolk B&Bs and boutique hotels. 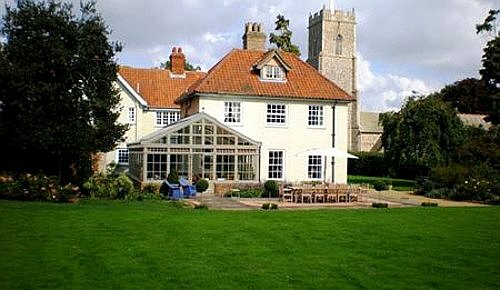 options range from small independent hotels in Suffolk to family-run guest houses, where you will be looked after by the owner. this is an affordable and often more characterful alternative to staying in a larger hotel in Suffolk. 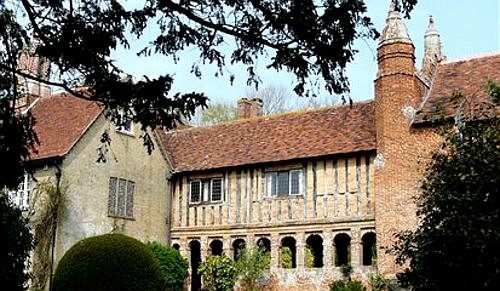 Use the form above to check availability and prices across our entire selection of Suffolk accommodation. 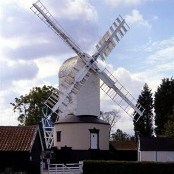 Suffolk is a non-metropolitan county in East Anglia. The area lies on the East coast of England and has a historical background after being involved in many battles during the Medieval and Norman periods. In Suffolk you can visit the Greene King brewery, which is over 200 years old and Africa Alive, a safari park. The 12th century fortress, Framlingham Castle and Hemlingham Hall with roaming deer are also recommended. Greene King Brewery offer tours and Sutton Hoo is the burrial ground of Anglo Saxon Kings with an exhibition run by the National Trust. Suffolk is served by the A12 from London and the south east via Essex, the M11 and A11 from London via Hertfordshire, the A14 from the Midlands and the A1(M) and A14 from the north of England via Cambridgeshire. The A12, A14, A11 and A140 provide the main routes across the county. Suffolk has frequent direct trains from London Liverpool Street and from Norwich to Ipswich, Stowmarket and Diss. The journey time between London and Ipswich is just over an hour and there are connecting services to Cambridge, Peterborough and Bury St Edmunds. National Express operates a regular coach service from London Victoria Coach Station to the Ipswich Cattle Market Bus Station in the centre of Ipswich. First are the main bus operators in the county. Harwich International Port is less than 45 minutes from Suffolk by rail via Manningtree station, and by road via the A120 and A12. DFDS operates ferries between Harwich and Esbjerg, Denmark, and Stena Line operates between Harwich and the Hook of Holland. London Stansted airport is just over an hour from Ipswich by car or coach. Norwich Airport is just under 1 hour and 30 minutes away from Ipswich by rail or road. The county of Suffolk was formed from the south part of the kingdom of East Anglia which had been settled by the Angles in the latter half of the 5th century. The most important Anglo-Saxon settlements appear to have been made at Sudbury and Ipswich. Before the end of the Norman dynasty, strongholds had arisen at Eye, Clare, Walton and Framlingham. Suffolk suffered severely from Danish incursions, and after the Treaty of Wedmore became a part of the Danelagh. In 1173 the Earl of Leicester landed at Walton with an army of Flemings and was joined by Hugh Bigod against Henry II. Although the county was for the most part Yorkist it took little part in the Wars of the Roses. In 1525 the artisans of the south strongly resisted Henry VIII's forced loan. 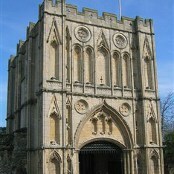 It was from Suffolk that Mary drew the army which supported her claim to the throne. In the Civil Wars the county was for the most part parliamentarian, and joined the Association of the Eastern Counties for defence against the Papists. Under the Local Government Act of 1888 Suffolk was divided into the two administrative counties of East and West Suffolk.